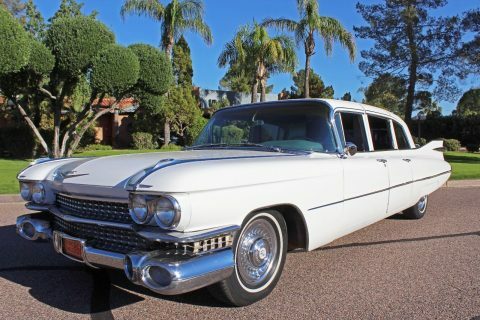 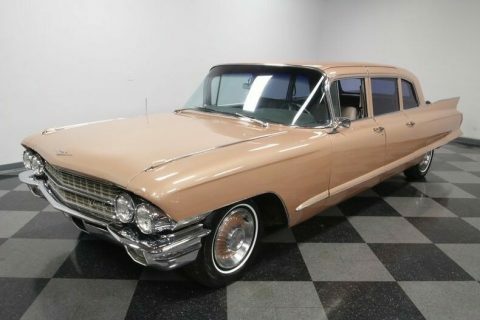 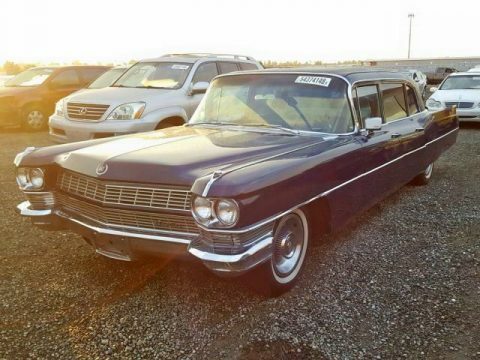 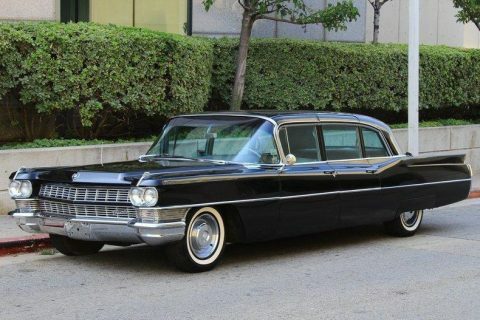 Just in it this neat rare 62k Persidential High Top Commercial Glass Limo! 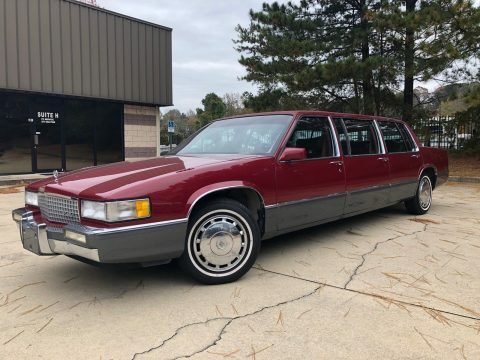 It has the factory Tune Port LT1 5.7L 350 Fuel Injected v8 with dual exhaust and 4L60E automatic and FYI this is same engine as Chevrolet Corvettes & Impala SS of this era! 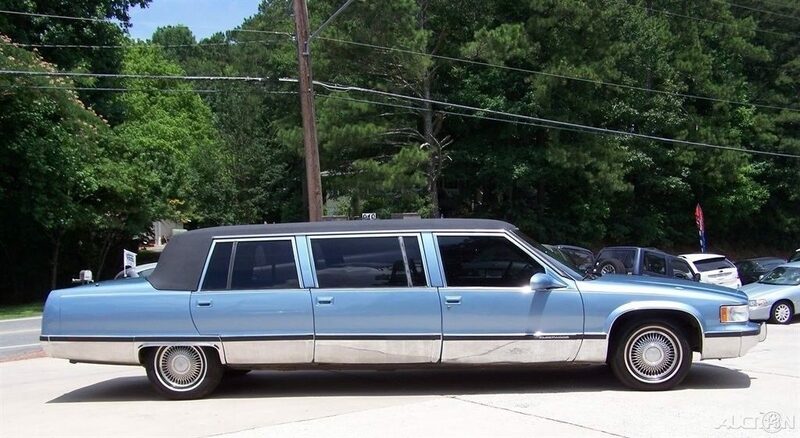 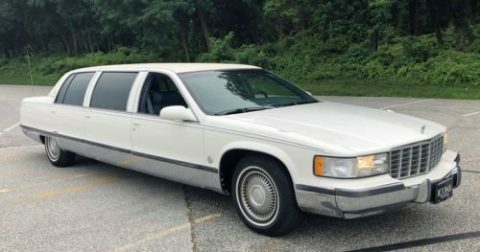 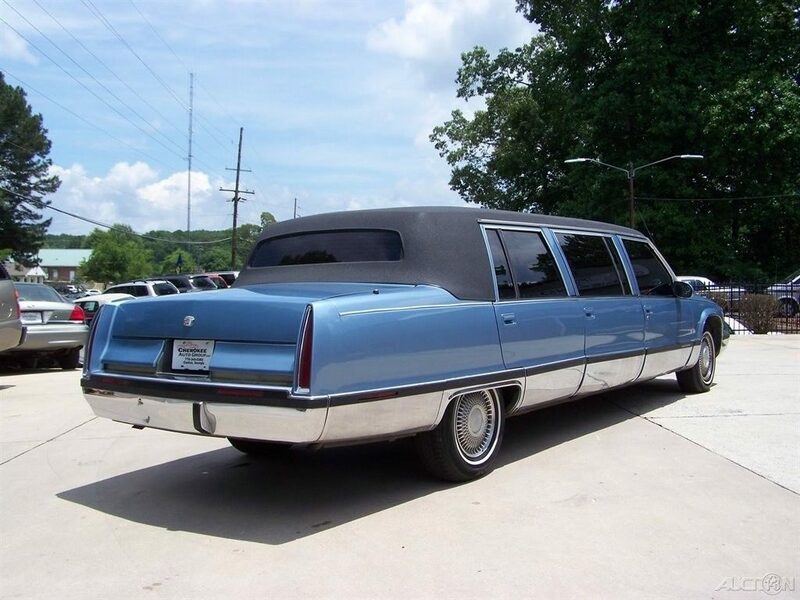 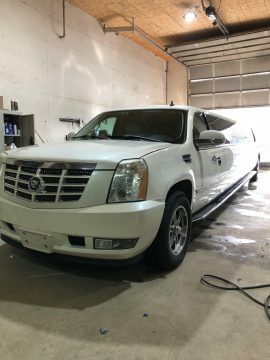 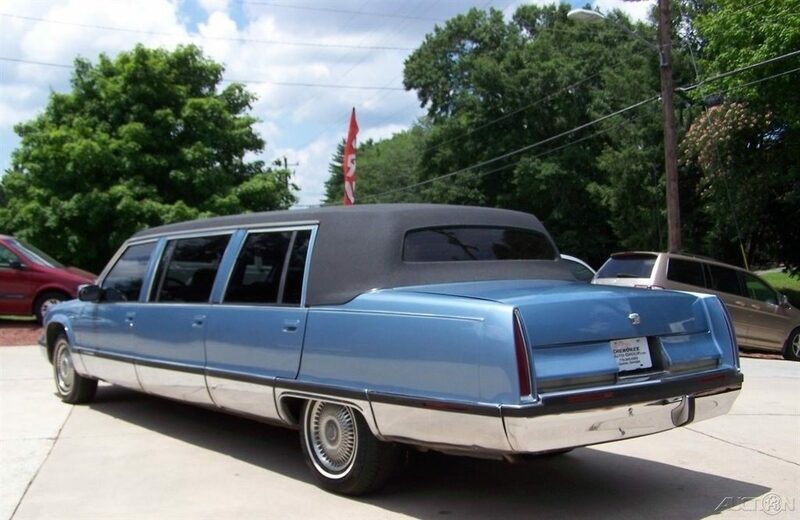 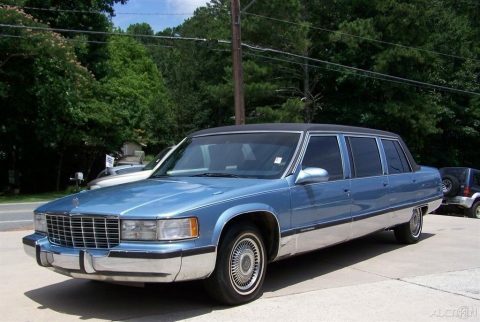 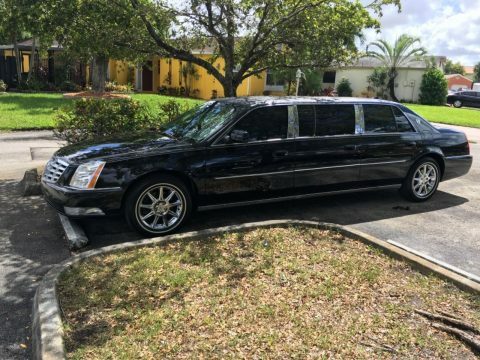 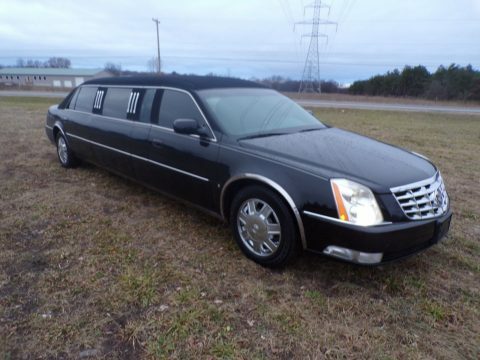 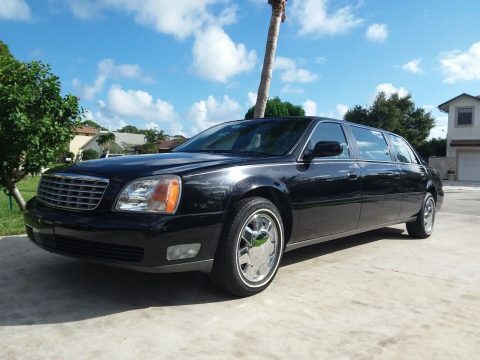 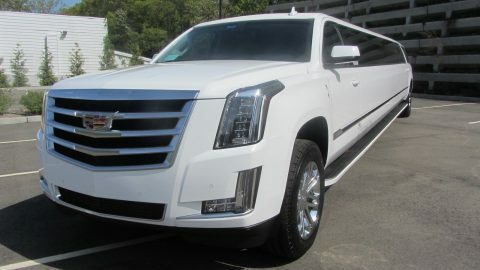 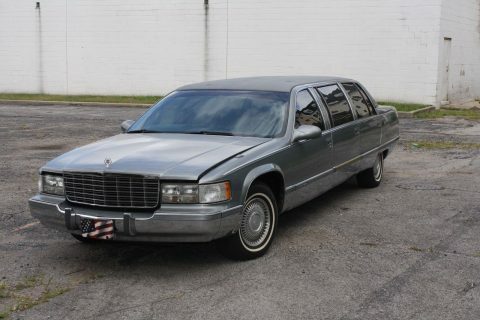 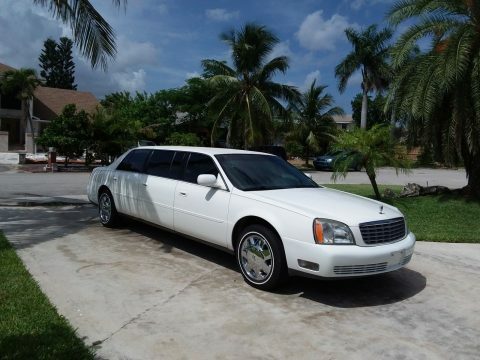 This limo was converted by Sayers & Scovill and are known for quality! 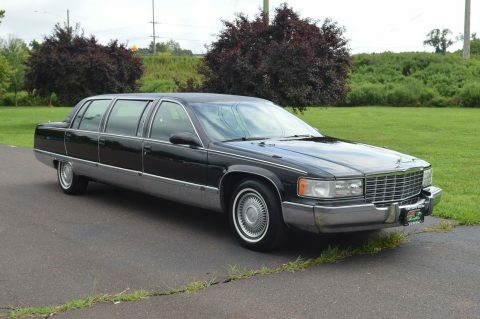 This is a sharp clean quite decent limousine! 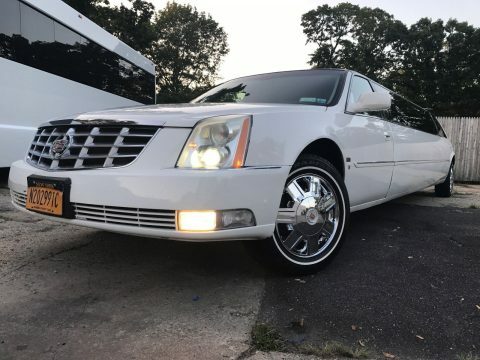 It has nice tinited glass and tint shows excellent and not bubbly or rough, nice clean top, nice clean blue paint, nice clean leather interior, dual a/c & heat, tilt/cruise, full power, the 350 v8 runs out smooth, the 4L60E automatic shifts out nice, nice alloys, full size spare, nice high top roof and windhsield had crack on passenger side, full size spare and much more!